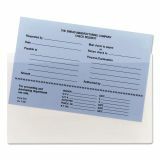 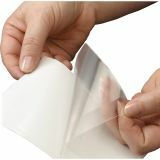 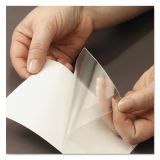 Smead Self-Adhesive Poly Pockets, Top Load, 9 x 5-9/16, Clear, 100/Box - Self-adhesive pocket features a nonglare, frost-clear vinyl front electronically welded to frost-clear release coat. 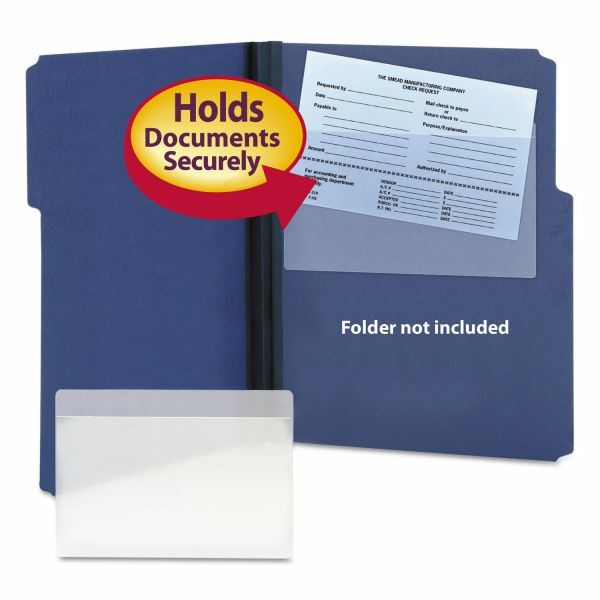 Back features self-adhesive for a secure hold. 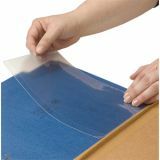 Back panel is slit for easy removal of release coat backing sheet. 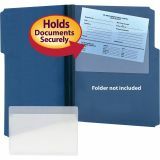 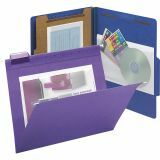 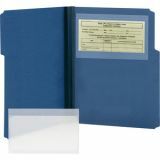 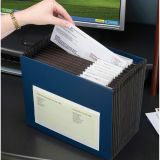 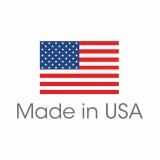 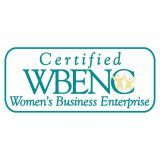 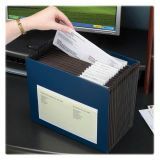 Put small cards, images and more to secure to file folders, binders, pockets, jackets or anywhere that you need to store small items safely.